Typically regarded as the bane of solo cruisers and travelers, single supplements normally range from 120 percent to 200 percent, depending on stateroom and itinerary. 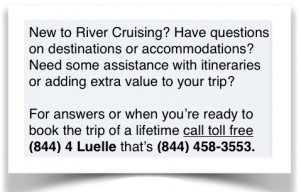 This means that a traveler cruising solo would typically have to pay near double-occupancy price. 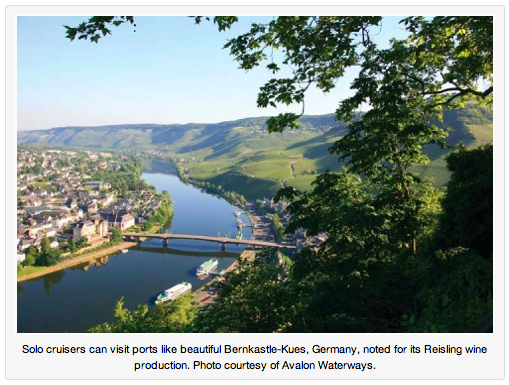 But with this latest deal from Avalon Waterways, solo travelers can get in on the river cruise of their dreams without breaking the bank. 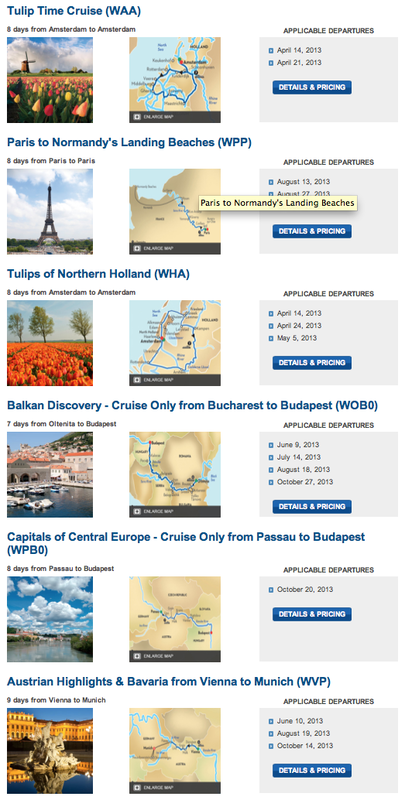 Blue Danube Discovery – Budapest to Nuremberg: June 15; July 21; August 24; October 27; November 2, 2013. 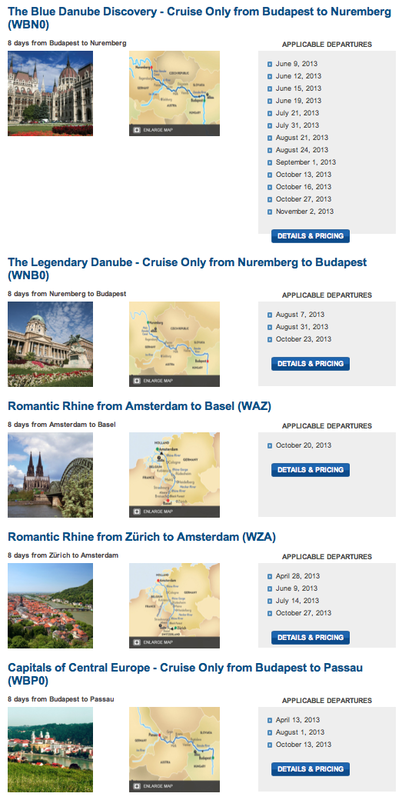 Blue Danube Discovery – Nuremberg to Budapest: June 22; October 23, 2013. 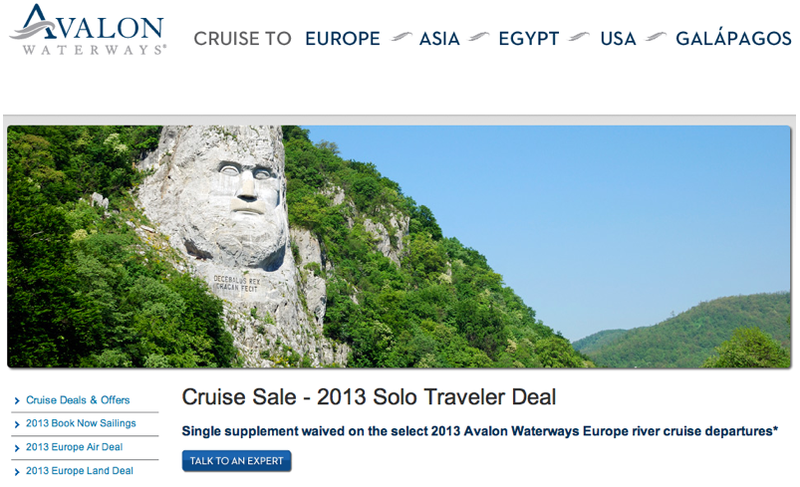 Capitals of Central Europe – Budapest to Passau: August 1, 2013. 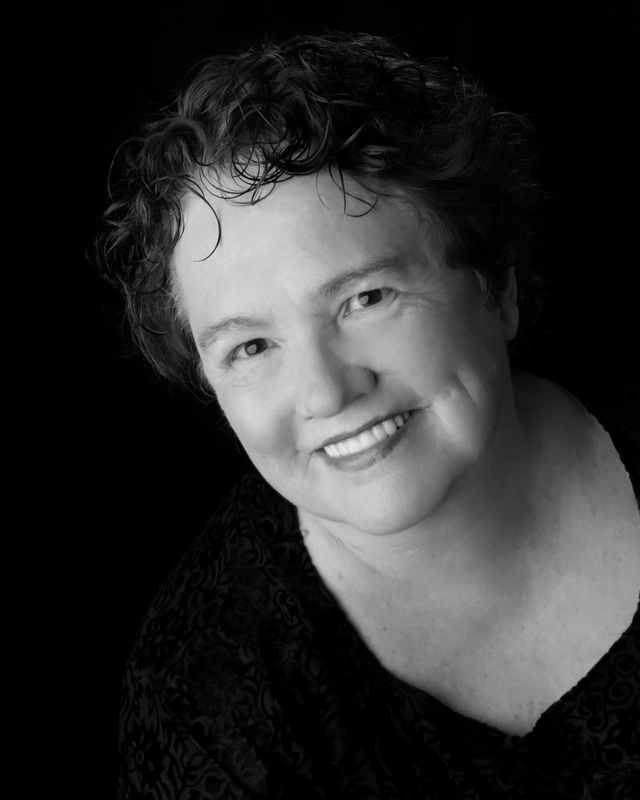 Tulip Time Cruise – Amsterdam roundtrip: May 12, 2013. 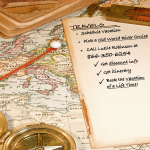 Paris & Normandy’s Landing Beaches – Paris roundtrip: June 11, 2013. 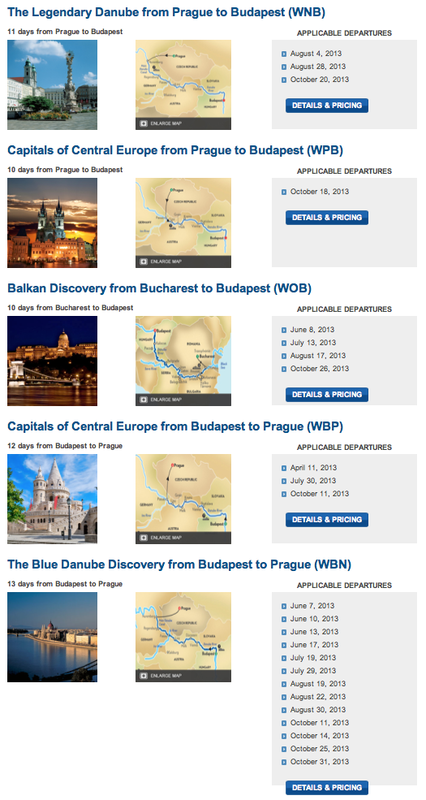 Balkan Discovery – Bucharest to Budapest: June 9; July 14; August 18; October 27, 2013. 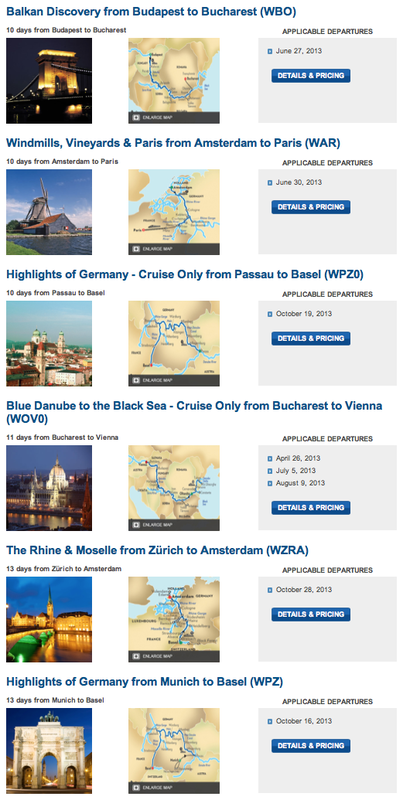 Austrian Highlights & Bavaria – Vienna to Munich: October 14, 2013. 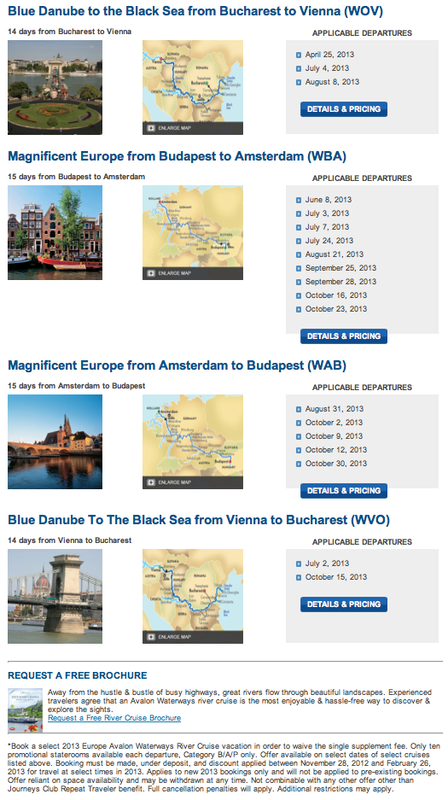 The Legendary Danube – Prague to Budapest: June 19; October 20, 2013.